Four new girls move in near Usagi and quickly assimilate themselves into the ordinary comings and goings of the Juuban district. However, while the senshi are busy making new friends, a new threat has appeared in the city. A new group of villians are attacking people and removing something from their bodies. 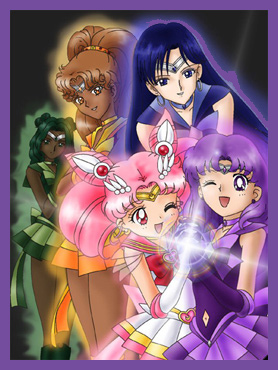 Usagi and her friends must try to stop them, but they are surprized to find these bad guys are calling themselves senshi. Still, these four senshi are on a very important mission that could mean life or death for them, and they won't stop at anything. The Forgotten Truth is currently undergoing revision. As the chapters are completed, they will be posted here. Thanks for reading!